If your not running Octopus, go out and get it today. An Octopus Deploy server has become as essential as a Build server in modern development departments these days. This post is about how I’ve been implementing them, which I’ve done in a few setups so far. 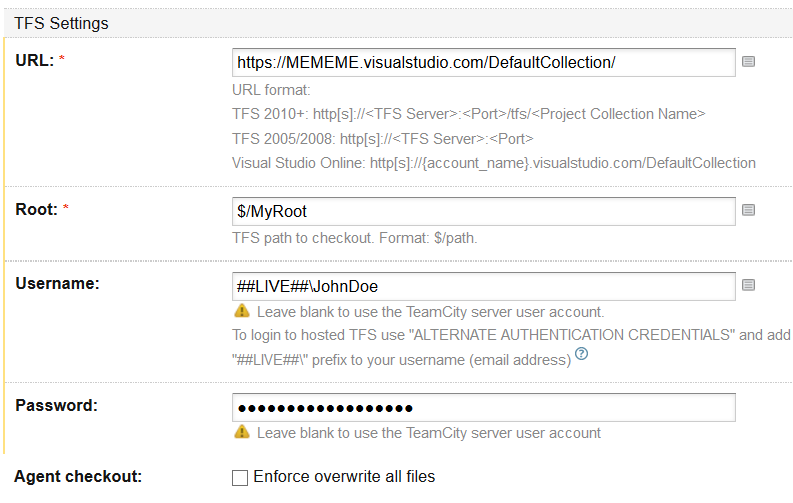 The “Source to Build” Setup is simple, I’m not going to go too much into that, if you cant get TeamCity talking to your source control you are probably in the wrong field. TeamCity is the meat in this sandwich so this post focuses mainly on that. Also on that note, i recommend using the “Assemblyinfo patcher” to get your version numebrs up to date. 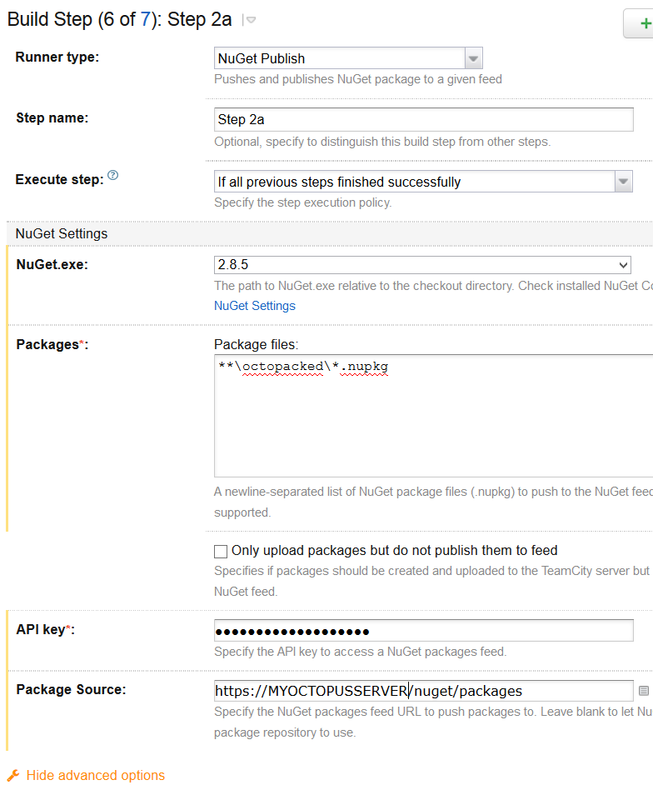 Octopus Feeds off a nuget repo, so the next step is to get your packages into a nuget feed. 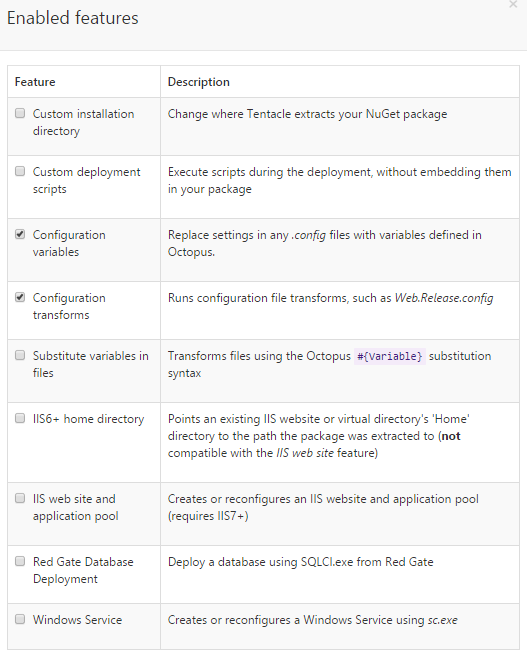 Octopus has a nuget feed built in but you can run your own as well. You cant use the octopus nuget feed for anything else though, so if you are pushing shared private libraries and need a target (like i do) then you’ll need to get another nuget solution. They will output to a sub folder so I usual use the following Packages location in the step to avoid it getting unwanted packages. 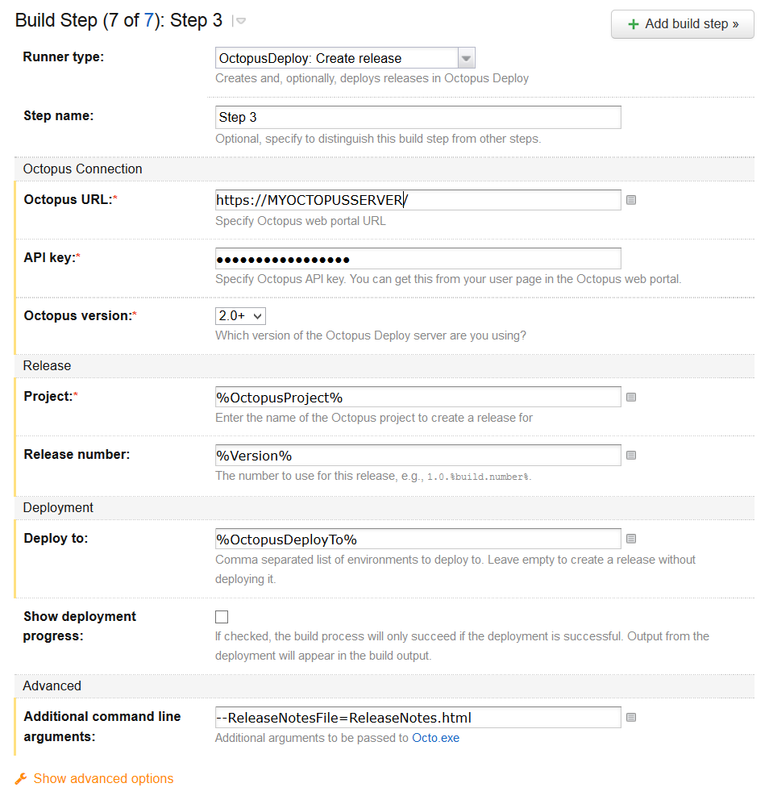 Then for the next step in TeamCity you’ll need the plugin installed (http://docs.octopusdeploy.com/display/OD/TeamCity) this will give you the option for a “OctopusDeploy: Create Release” step that you can run once the nuget packages are published. From this step you can configure things like an initial environment to auto Deploy to, etc. its very well done. If you read my previous post about adding release notes you will understand the last variable in that screen shot. I put html content with hyperlinks back into TFS Web Interface (work items and Change sets) into the octopus releases notes for easy track back. Once you’ve got all this up you’ll need to configure octopus. The XML transform and substitution is great. I’m not a fan of the red gate database stuff, but each to his own. Windows service, is a windows service. Once this is configured you can drop a few tentacles on servers broken up into environments (dev/live/etc) and away you go.